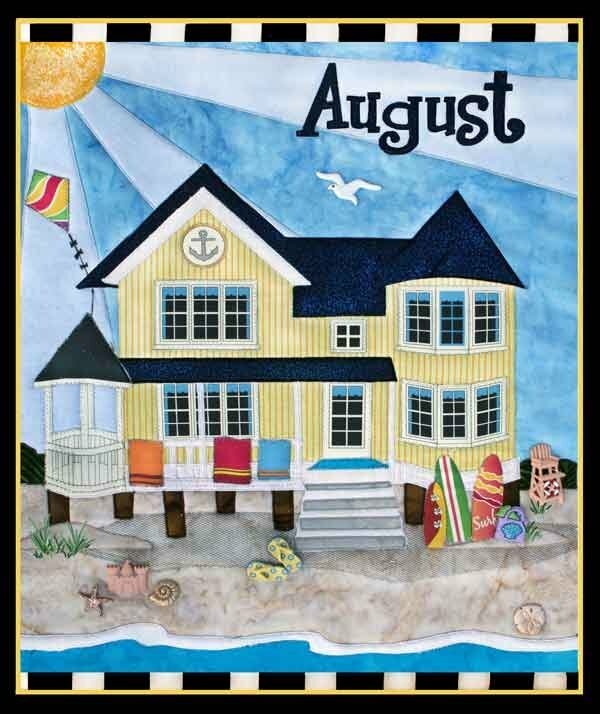 August, from the Holiday House Pattern Collection features a seaside beach house. The 12 Holiday House patterns will fit onto an Ackfeld 12” x 14” Wire Rack Tabletop stand. Fun to embellish with trims and decorative buttons. Extra buttons available (may be substituted).